This entry was posted on April 9, 2019 by MageBees. Lost sales? High cart abandonment rate? Fret not. Make use of Magento abandoned cart email extension to send cart retention emails to your customers. Remind them to finish the shopping process by sending them customized emails. Learn how to optimize your marketing strategy to improve sales and reduce abandoned cart number. One thing that separates a successful business from an average one is the way it handles customers. And, we are not just talking about loyal customers. We are talking about potential customers. In today’s competitive business world, you cannot afford to lose a potential buyer. If your website is facing severe cart abandonment issues, you need to drive up your sales and marketing strategies. There is an effective Magento extension to communicate with casual website visitors and convert them into actual shoppers. Have you heard of abandoned cart email extension? What is Magento Abandoned Cart Email Extension? Create unlimited rules for different customer groups. Prioritize rules for tracking abandoned carts. Create conditions for sending cart reminder emails. Create rules for sending discounts codes. Set Google Analytics parameters to email links. Manage email campaign easily with admin panel. How to buy the Best Magento Abandoned Cart Extension? When you are choosing the best Magento 2 abandoned cart extension, features are of prime importance. But there are other things which demand your attention as well. 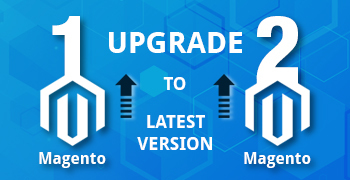 You must ascertain whether the extension is compatible with the Magento 2 version you use. If you buy an extension that’s compatible with an older version, you may lose your valuable time and money. So, look before you leap. Look for a top-rated Magento extension development company that provides a clear cost breakup on the website. You may find many companies offering limited features at low price to attract the visitors. Such companies demand a higher price for all the features, installation and setup. Stay away from them. When it comes to installing new Magento 2 extensions, learn what kind of services are offered by the developer. Key things to look for include: free support, lifetime free updates and quick, accurate response to your queries. Put the customer email field at the top of the checkout form. It will help you to obtain the email address even when they do not hit the submit button. Pre-submit tracking can really help you with cart abandonment issues. Consider other email capture strategies such as including a pop-up at the end of the content or a sticky bar at the top of the website. A sidebar, a subscribe box or a survey are other ways of getting the email addresses. Optimize the checkout page to eliminate unnecessary steps and remove potential obstacles that stop customers from finishing the process. Timing is key. Your retention email should be sent within the first half an hour of cart abandonment. It is when customers are still mulling over their decision. Customize the email template so that it offers you an opportunity to learn more about cart abandonment. Seek customer feedback to improve your services. Sometimes, customers abandon carts just to seek discounts. So, make sure that you check the frequency of abandoned carts by a customer. According to a report by Baymard Institute, the popular web usability research organization, the average cart abandonment rate is 68.8%. The report states that 2 out 3 customers do not go through the purchase even after spending time in adding products to the cart. It means there is definite potential for increasing the revenue. 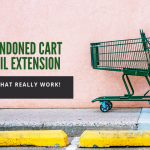 So, go ahead, build a robust cart retention email strategy with Magento abandoned cart extension. 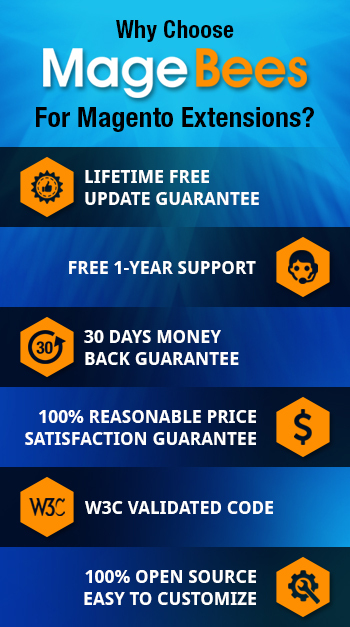 MageBees.com is one of the most trusted Magento extension developers in the business. Buy Magento 2 abandoned cart email extension to send cart reminder emails to your customers. 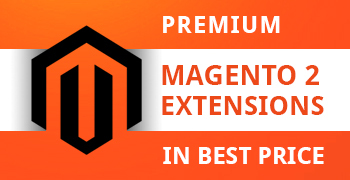 Also, find other useful Magento extensions that boost sales such as Magento 2 one-page checkout extension and Magento wholesale fast order module.